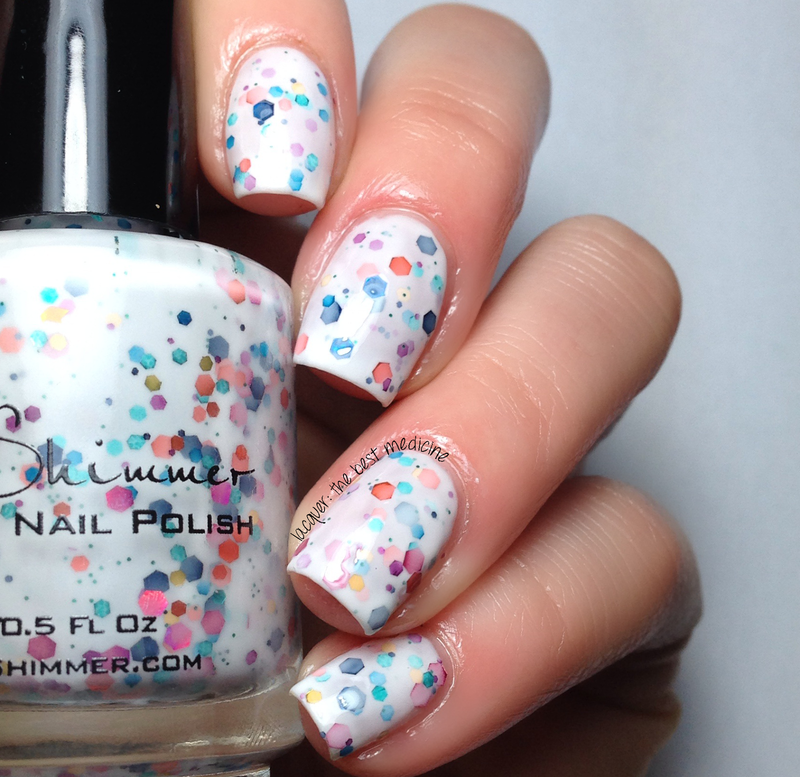 In the spirit of Spring, I have four polishes from KBShimmer's Spring 2014 collection to share with you today. As always, they are beautiful and the formulae were all fantastic. Laugh Myself Lily is a muted jade crelly with holographic hexes in gold, pink, sliver, lavender and blue. 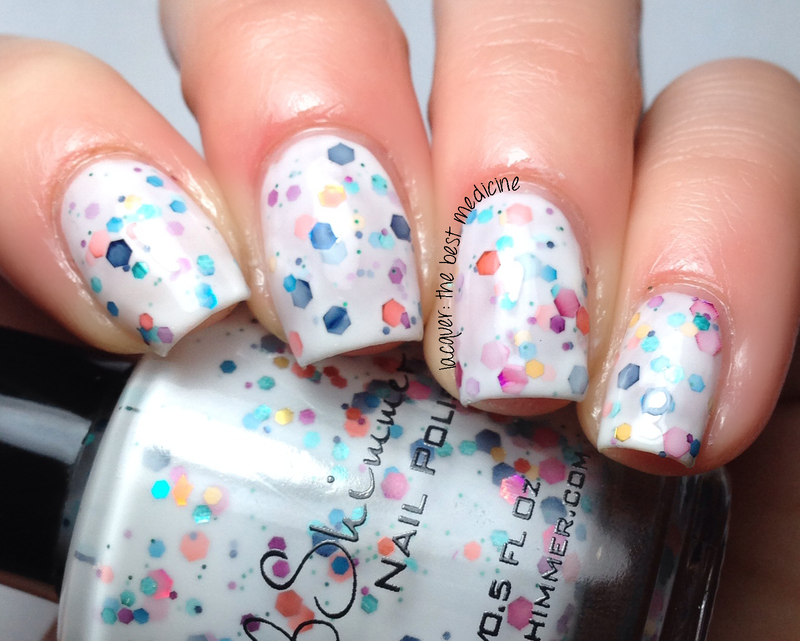 Pink and light aqua dots complete this muted polish. 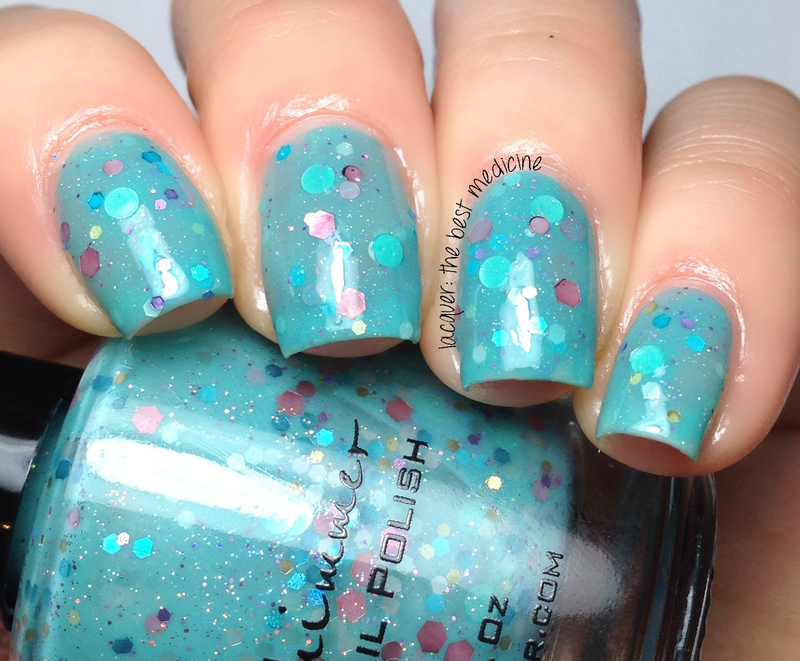 This polish has such a beautiful mixture of colors and glitters. 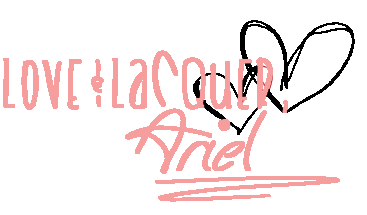 I really, really love it! Swatches show two coats with topcoat. 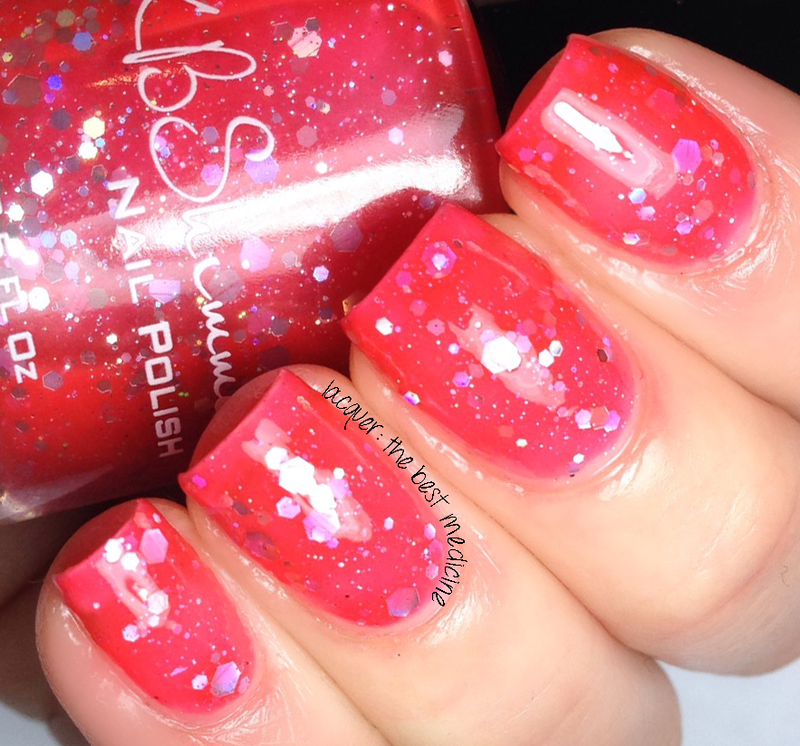 Full Bloom Ahead is a white based polish loaded with small, medium and large hex glitters in fuchsia, navy, teal, gold and orange; colors reminiscent of those floral tones that signal spring is near. 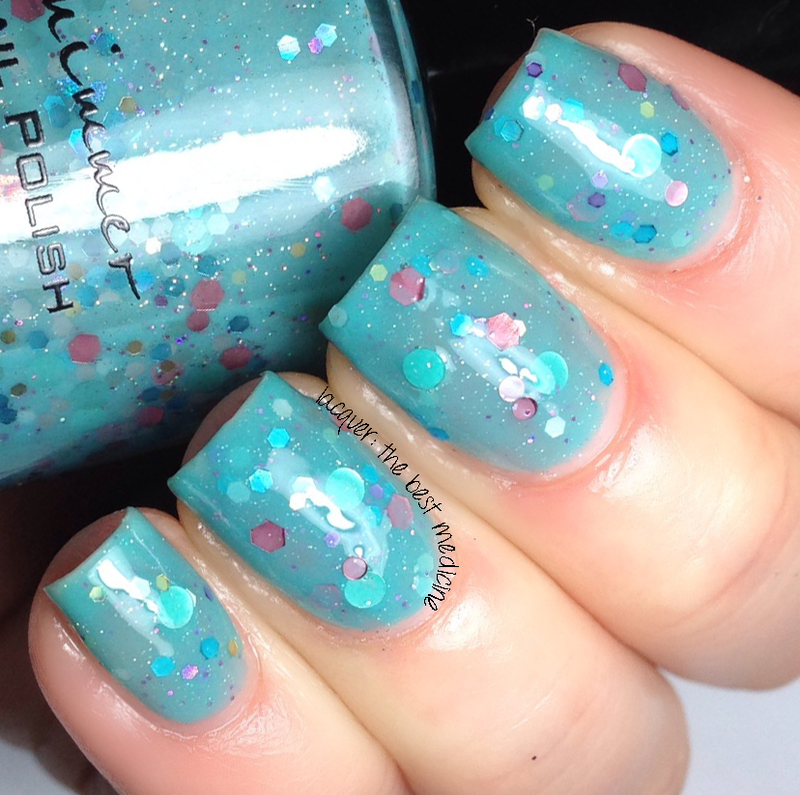 This is another beautiful crelly glitter polish! 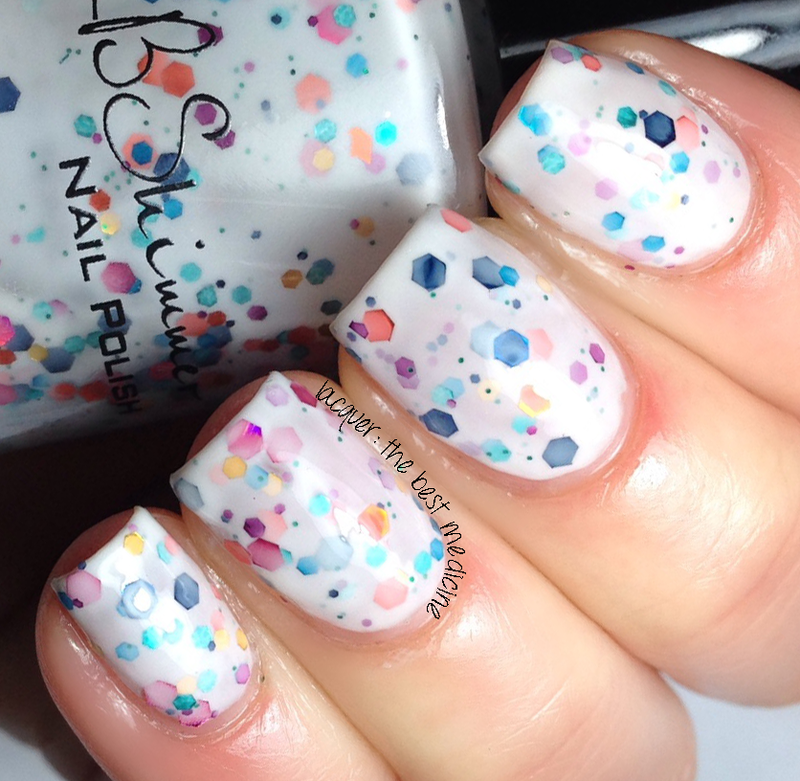 At first glance, it may look like the very popular white crelly with rainbow glitters, but the color of the glitters is a much more unique mix. Swatches show two easy coats with topcoat. 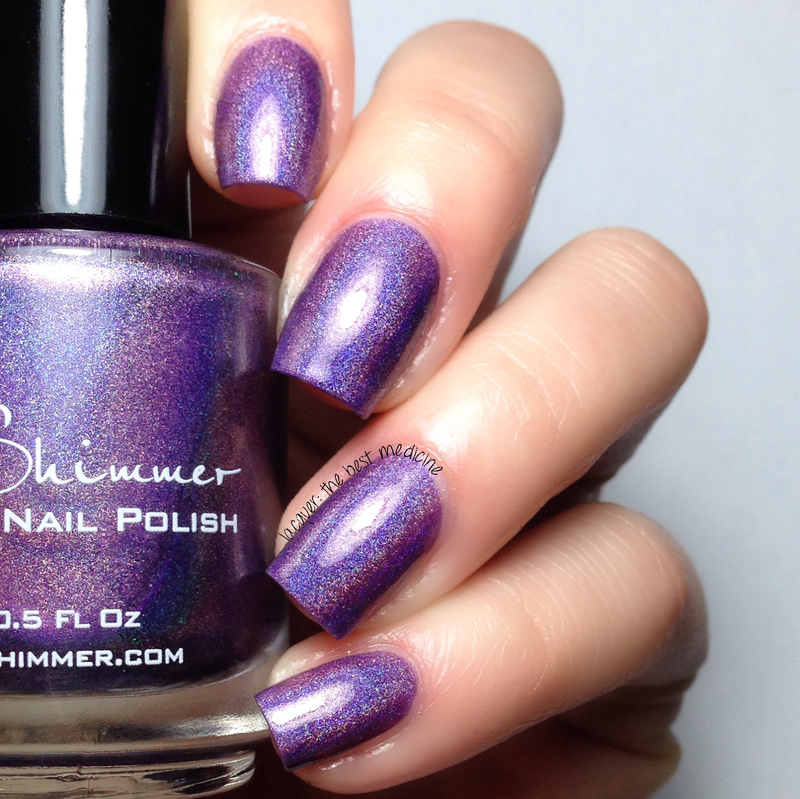 Finally, we have Quick and Flirty, a vibrant violet polish with some SERIOUS linear holographic sparkle! 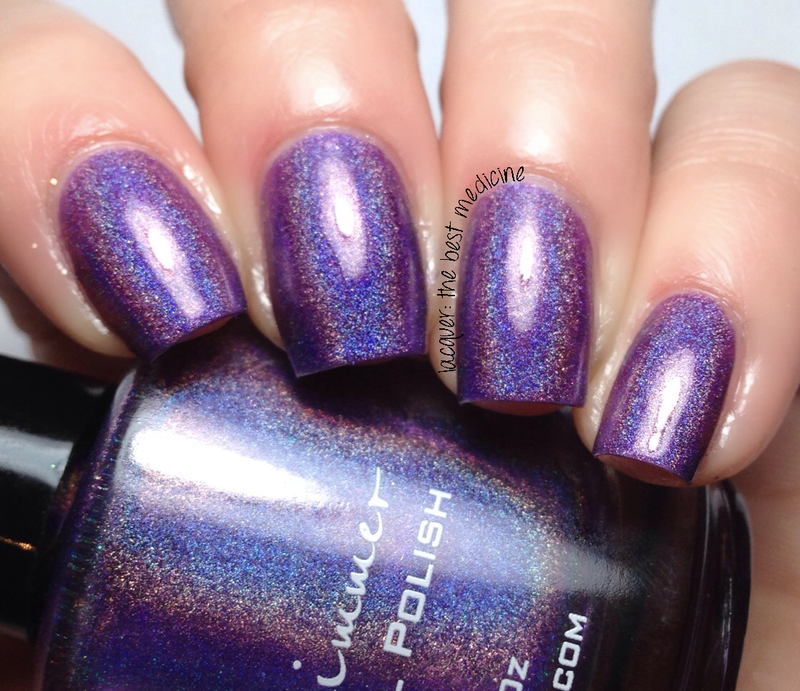 Seriously - there is SO MUCH HOLO! The lamp I use to take photos isn't even good at picking up holographic polishes, and look how much there is just under that light! The formula was perfect for this one, as well. 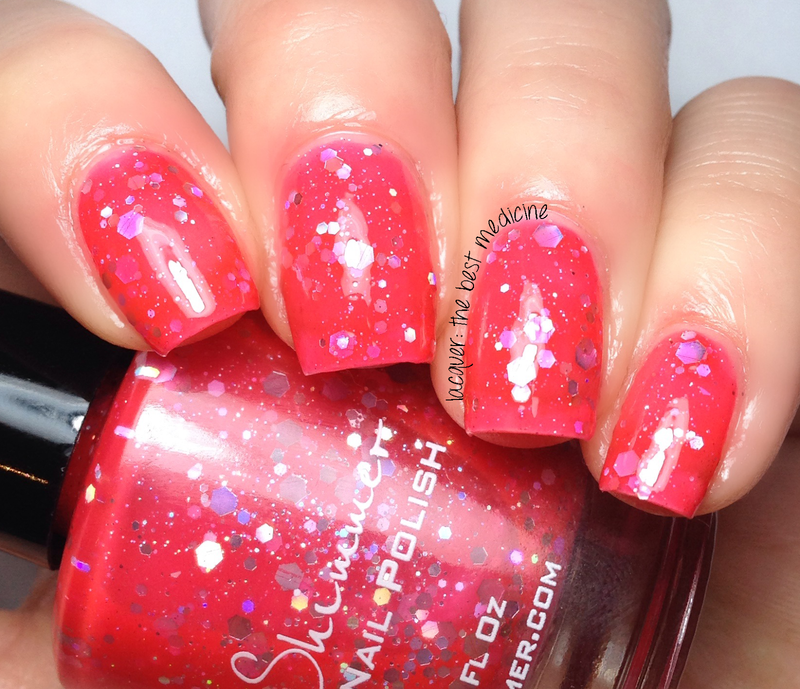 I used two coats plus topcoat for the swatches below. These four polishes, along with the rest of the Spring 2014 collection, will be available for purchase on March 14 in KBShimmer's shop. These nail polishes are wonderful!